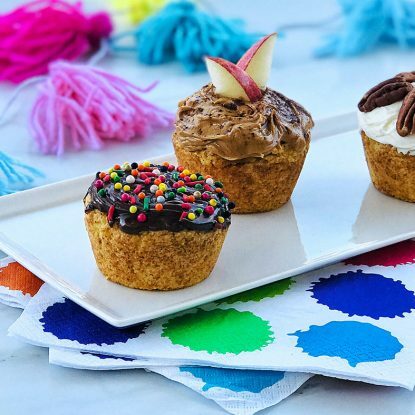 Bright, bold and fun—life CAN be all rainbows and unicorns all the time! 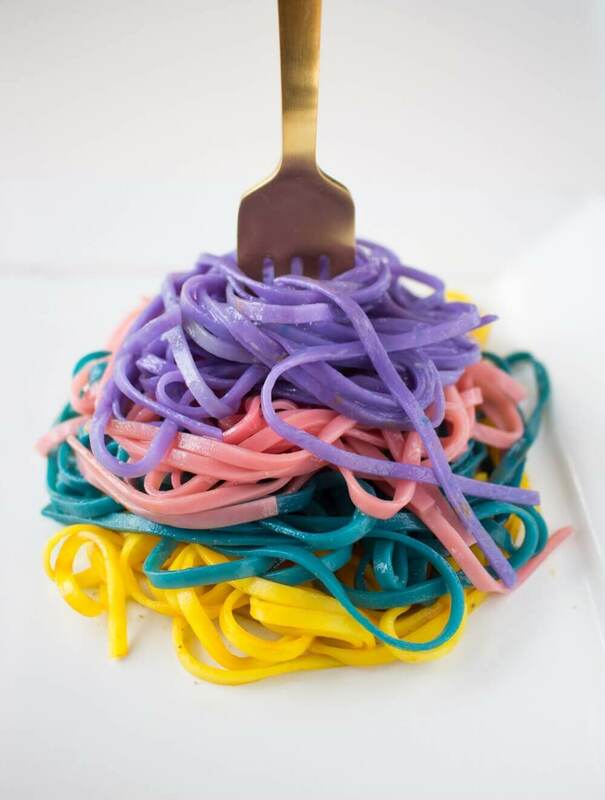 Twist up fork of magical Unicorn Noodles for an unforgettable meal (or science experiment). 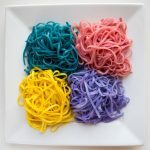 Unicorn Noodles are simple to make, fun to eat and will certainly make you smile! I hope you have fun making them!! 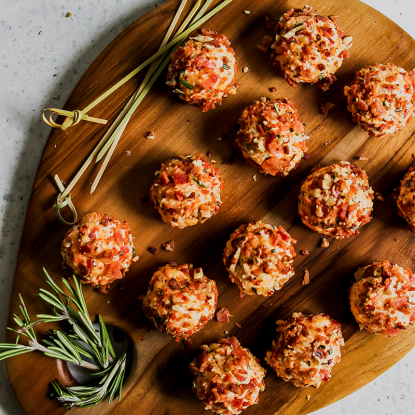 *The recipe can easily be cut in half or doubled. *You can prepare the noodles on the stovetop as called for on the package or you can soak them in warm water for about 15 minutes while you prep the veggies/dye. *Make sure to drain the noodles well when you remove them from the colors (and lightly dry them) before placing them together in a bowl otherwise the colors may run onto each other leaving you with gray noodles. *The noodles slightly take on the flavor of the dyes (ie. beets, turmeric and cabbage) so if you child is a super taster like mine are, then this may be an exciting science experiment versus dinner. Personally, I liked the flavor enhancer but my 6 year old wasn’t so sure. Pin this recipe so you can easily reference how to make these natural food dyes in the spring for Easter eggs. Have you ever made Unicorn Noodles? 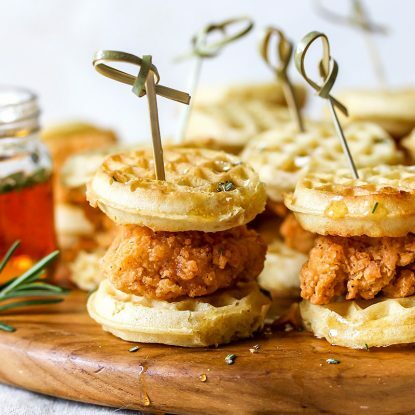 Once you try this recipe, how would you serve them? Pasta Salad? Butter and Parmesan? Add veggies for a primavera? I hope you enjoy!! Cook rice noodles according to package directions until al dente (around 3 minutes). Drain and set aside. Divide cooked noodles into 4 equal portions. Add one portion of noodles to each bowl and allow to sit for 20 minutes or until noodles absorb colors. Drain and serve. Pink/Red: Combine chopped beets and 1 cup of water. Boil for 5 minutes. Strain beets and reserve water. Pour water into a bowl. Purple: Combine purple cabbage and about ½ cup of water in a blender; blend until smooth. Strain/drain into a separate bowl reserving water. Divide water into 2 bowls. Blue: Add 1 tsp baking soda to one of the purple liquid bowls. Stir. Yellow: Bring 1turmeric and 1 cup of water to a boil. Simmer for 5 minutes. Strain into a separate bowl. The recipe can easily be doubled. 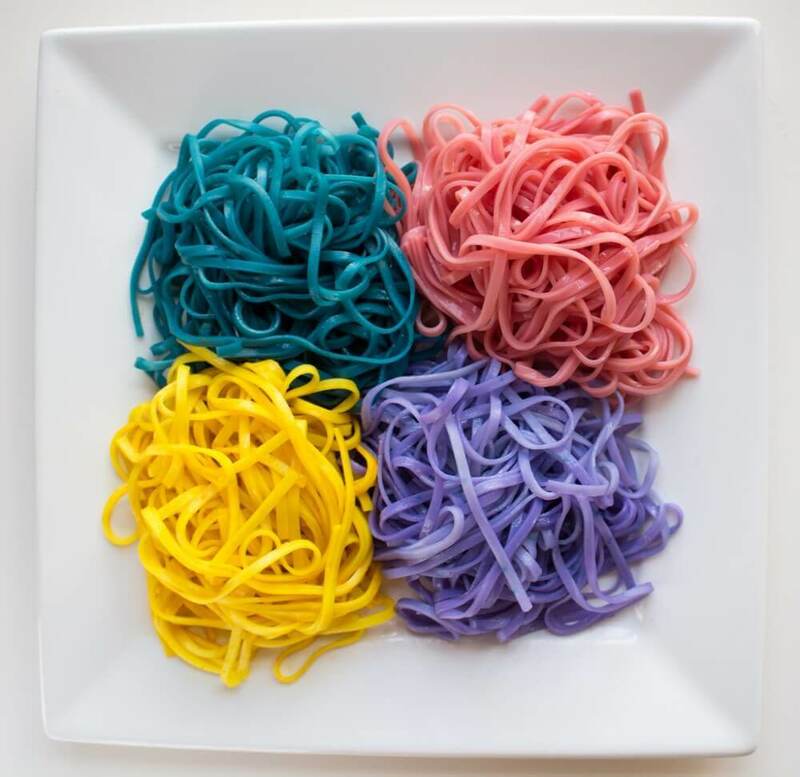 Twist up fork of magical Unicorn Noodles for a bright, fun and colorful meal because, yes, life CAN be all rainbows and unicorns all the time. If you dye the pasta red or pink with the beets will it make the pasta taste like the beets? Also putting it in a pasta salad will the ranch and Italian dressing cause the color to fade? It does have a subtle beet flavor. The color will gradually begin to fade into other liquids especially if it isn’t strained well.